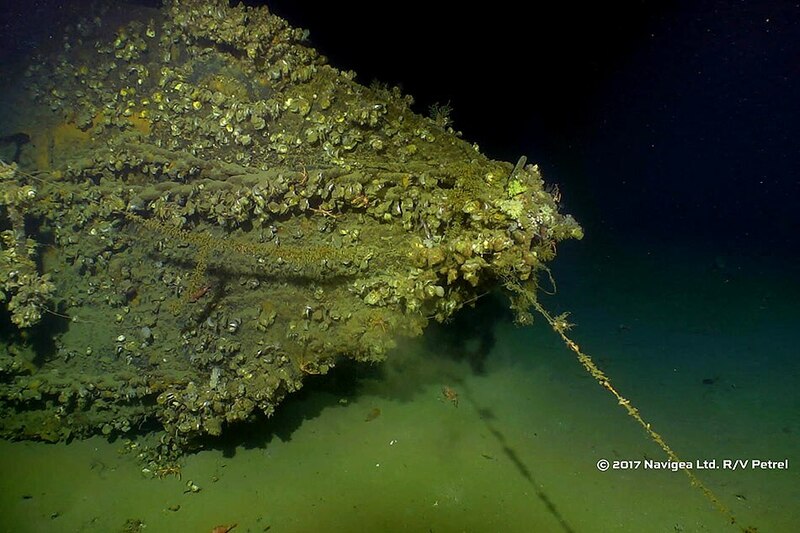 MANILA - The team of Microsoft co-founder Paul Allen has found the wreckage of the first American warship that fired against a Japanese vessel during World War II. 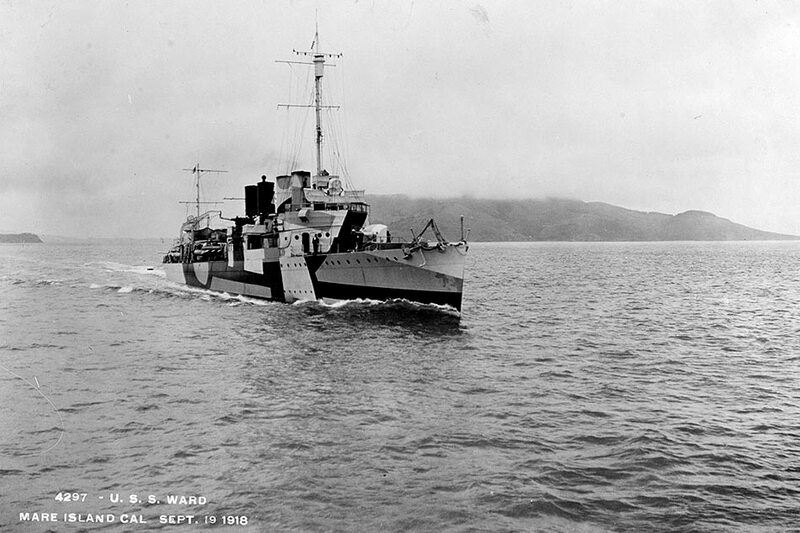 The USS Ward was found 650 feet below the surface of the Ormoc Bay by Allen's research vessel (R/V) Petrel on Dec. 1, according to military publication Stars and Stripes. The warship fired the first American shot against the Japanese during the Pearl Harbor attack on Dec. 7, 1941. It sunk on the same day, three years later after a kamikaze attack. 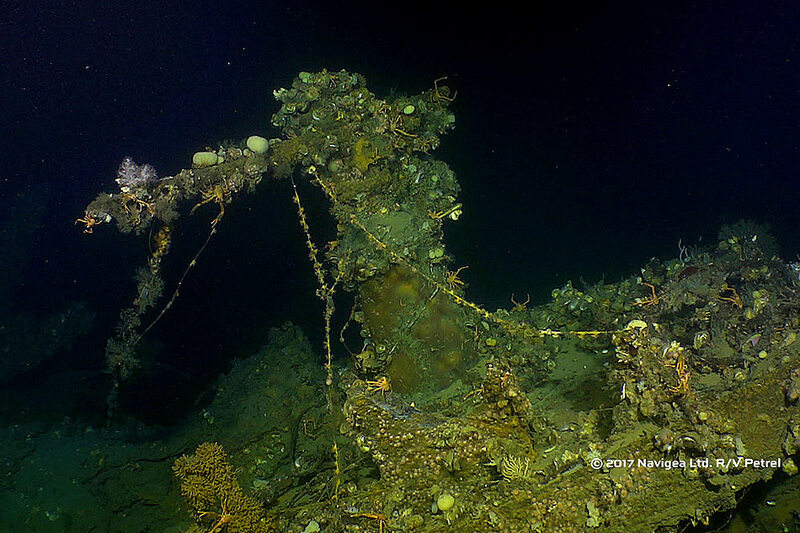 "While the wreck rests at the bottom of Ormoc Bay, the USS Ward’s historical significance will not be forgotten. It has been 76 years since she fired that first shot, and in memory of the thousands of people lost in the attack on Pearl Harbor, the USS Ward can be honored once more," a post on Allen's website read. The National Museum of the Philippines earlier gave permission to the billionaire's team to explore Philippine waters for World War II-era shipwrecks.